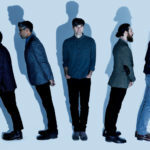 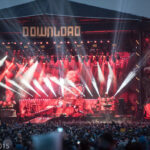 Death Cab for Cutie: O2 Academy Leeds – live review"
A stunning return to form for Death Cab for Cutie, Thank You For Today comes alive tonight as they thrill a packed audience in Leeds! 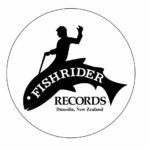 New Releases From New Zealand’s Fishrider"
Arash Torabi looks at some new releases from New Zealand’s Fishrider Records. 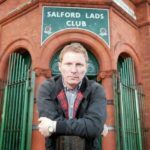 Song For A Family: Campaign For Craig Gill – Saturn 5 To Christmas No.1"
Download Festival: Donington Park – live review"
Day Three: Primavera Sound – live review"
As the festival closes we’re left with so many lasting memories and we have not one but two Seaford Mods reviews from todays blasphemous performances.